Each lesson is illustrated with diagrams and photographs and the modern engaging format will help you learn many new cue skills. 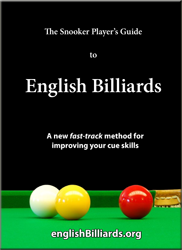 These techniques have helped Martin Goodwill to win six English Amateur Billiards Championship. A perfect translation of Observations and Experiences of 8 times World Billiards Champion, Geet Sethi. 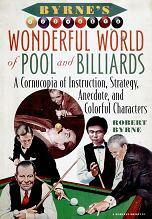 A book for those who wants to learn Billiards, this book provides a compete reference of various shots in scripts as well as through proper diagrams. A Cornucopia of Instructions, Strategy, Anecdote, and Colorful Characters.